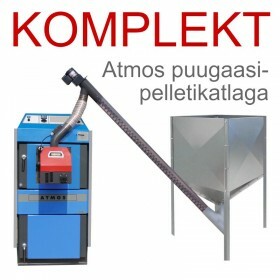 Wood gasification and pellet boilers There are 6 products. 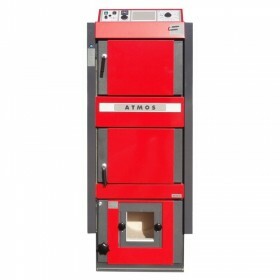 Atmos combo boiler 32 kW facilitates the burning of wood on the principle of generator gasification in combination with a burner for pellets. Boiler Atmos DC 40 SX pellet burner modification. Operating power interval 30-40 kW.